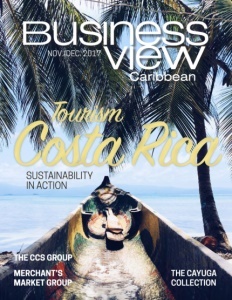 With support from the Inter-American Development Bank (IDB), Barbados will increase the appeal of its tourism attractions, with a focus on encouraging more spending by visitors on its unique heritage and cultural products, enhancing the digital visibility of Barbados in the global tourism market, and increasing the country’s international aviation connections. Tourism is the main driver for the economy of Barbados. 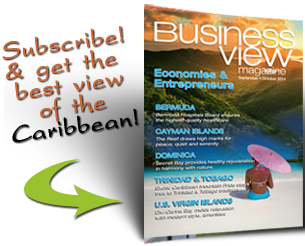 The tourism industry in Barbados has repeatedly experienced cyclical peaks and valleys in terms of its total number of visitors and receipts. In 2015, tourism contributed 12 percent of Barbados’ gross domestic product, approximately 37 percent of total employment, and 60.4 percent of total exports. A $20 million loan approved by the IDB will finance the implementation of three components linked to tourism development and governance in Barbados. The first component will finance the development of new tourism venues with an emphasis on uniquely Barbadian cultural and heritage assets, including: a new Visitor Centre in Bridgetown’s Old Town Hall Building; the enhancement of an urban tourist route through historic Bridgetown; and improvements to the National Museum at the Garrison and the Oistins Waterfront. The second component will increase the digital visibility and market awareness of Barbados as a cultural tourism destination in coordination with the private sector. The third component will fund the design and implementation of a new mechanism to select operating airlines to reinforce air connectivity between Barbados and new markets.